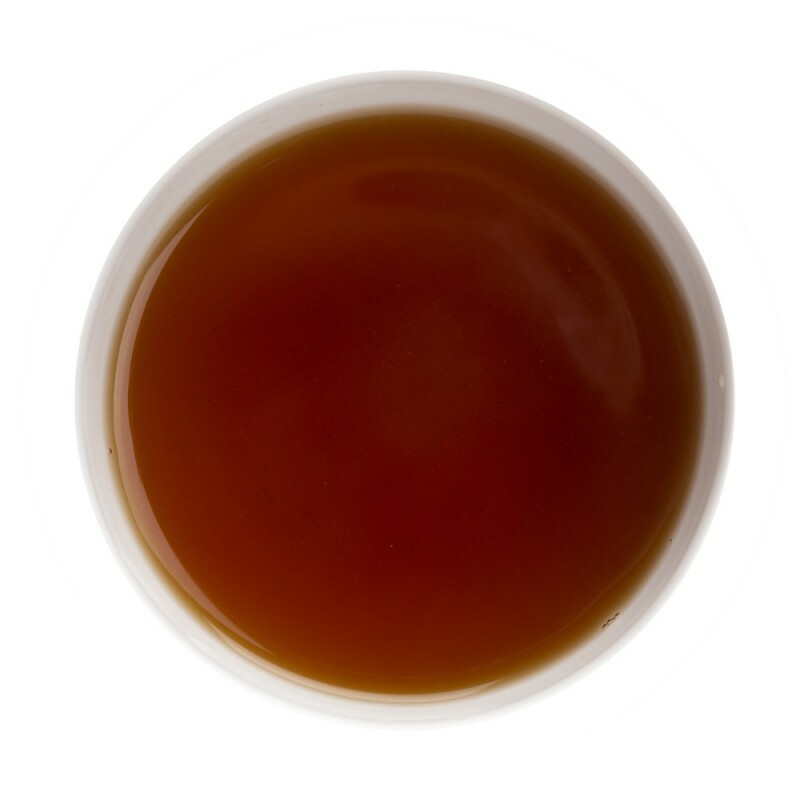 The first scented tea created by Jean-Jumeau Lafond in the 1950s. 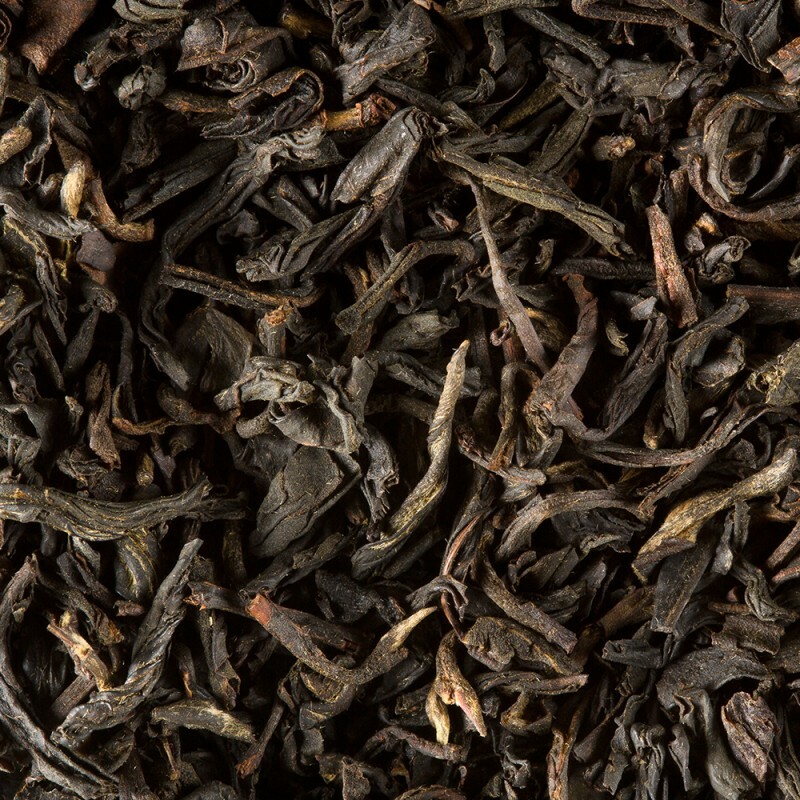 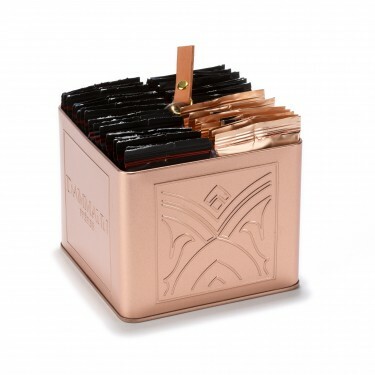 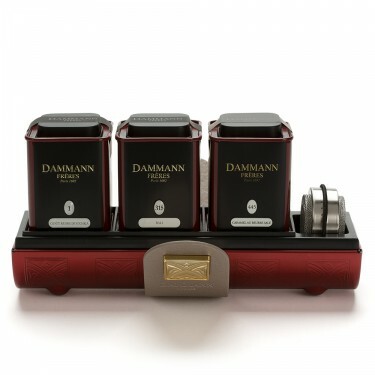 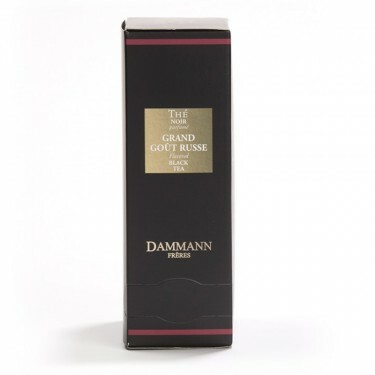 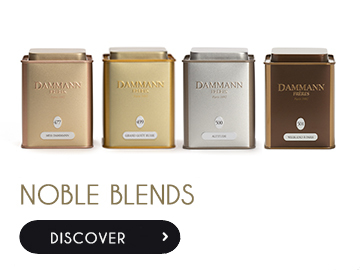 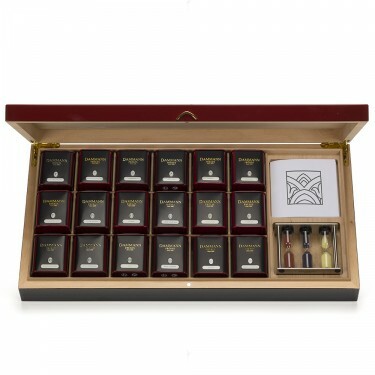 It has been an essential Dammann Frères tea ever since it was first launched. 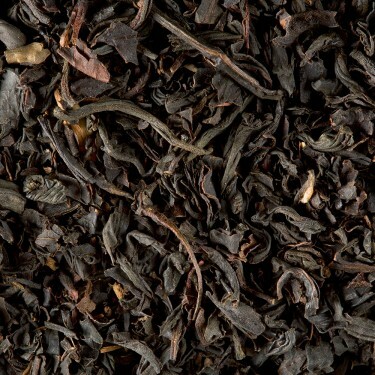 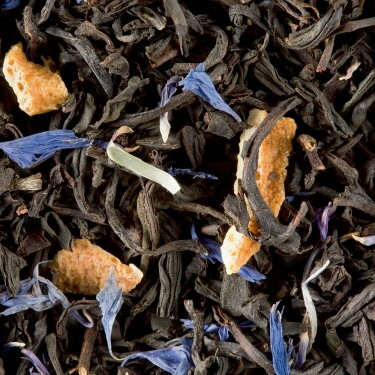 Black tea combined with citrus fruit essential oils... and so the "thé à la russe" was born! 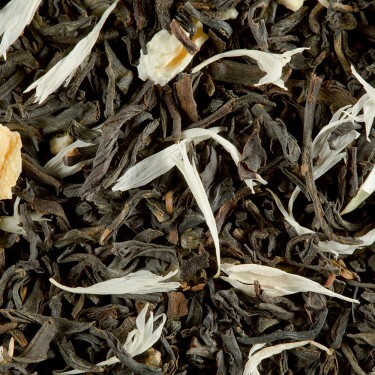 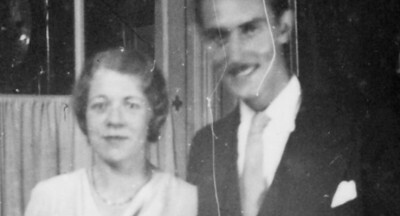 Jean Jumeau-Lafond, a pionneer of modern flavoured teas, created the emblematic 'Goût Russe Douchka' (Douchka Russian Flavour) tea, in the early 1950s.